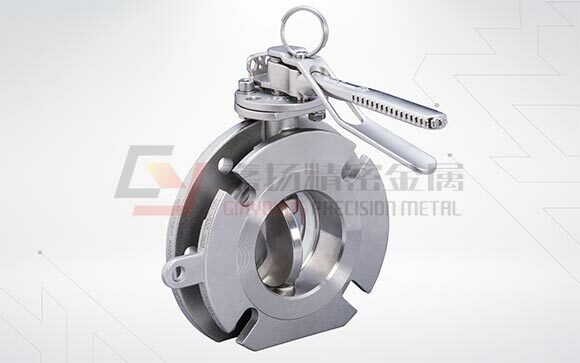 Operating lever made by casting, no burrs like sheet board; Tap on the valve body instead of nut (which is usually lost during maintanence) for the clamp. 3" Clamped Butterfly Valve left hand operated with TIR to handle and padlock facility. 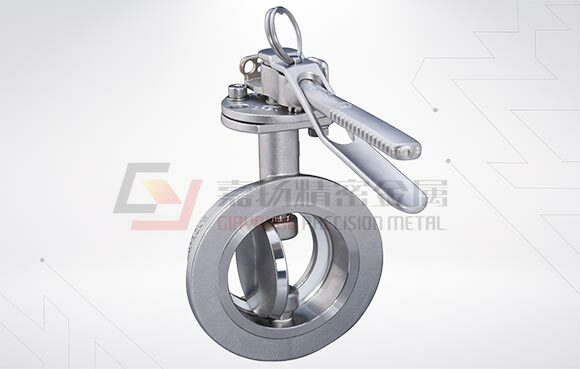 Contact parts manufactured in 316 stainless steel with PTFE main seal - lockable handle. "Congealing cargo" version with semi-spherical closure plate. Right hand operated version. 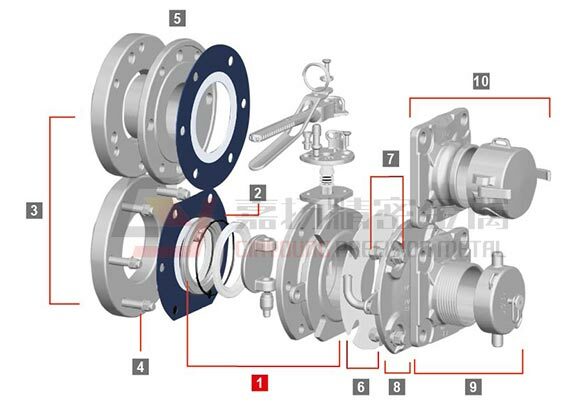 Range of 2" and 4" clamped valves. TW style body available. 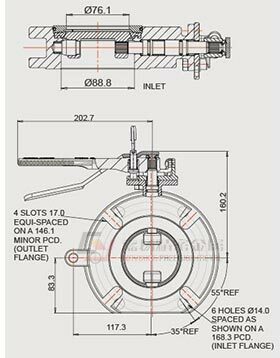 Inlet flange drilled 6 x 14mm holes spaced as shown below on a 168mm PCD; Outlet flange with 4 slots 17mm equi-spaced on a 146mm PCD. Left hand operated with TIR and padlock facility to handle. 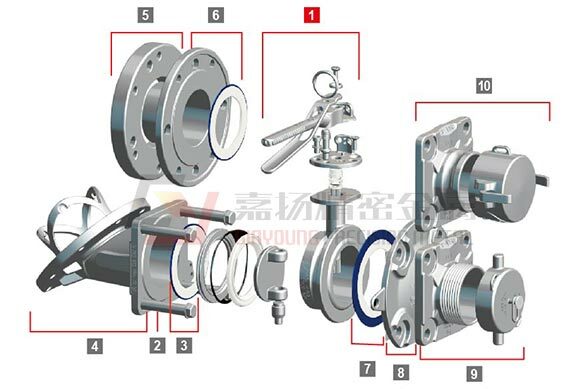 Contact parts manufactured in 316 stainless steel with PTFE seals. Alternative inlet flange drilling. "Congealing cargo" version with semi-spherical closure plate. Steam heated option. 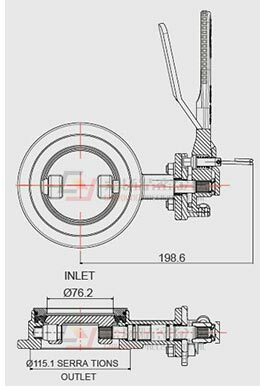 Blind Flange to Suit NO. Holes Holes(mm) PCD Drilling Spec Part NO. We manufacture a wide range of steel alloys castings including stainless steel, heat resistant steel, carbon steel, low alloy, high temperature steels by silicasol lost wax process.